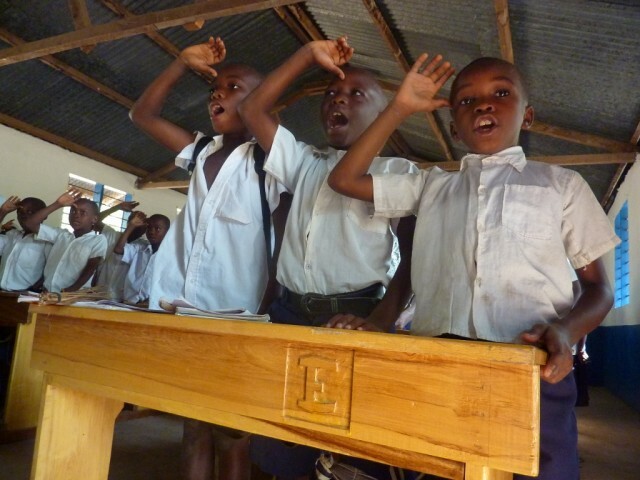 EdUKaid is a children’s educational charity operating in the Mtwara region of Southern Tanzania. Working with local communities, EdUKaid’s projects seek to improve access, retention and achievement at local government primary schools. 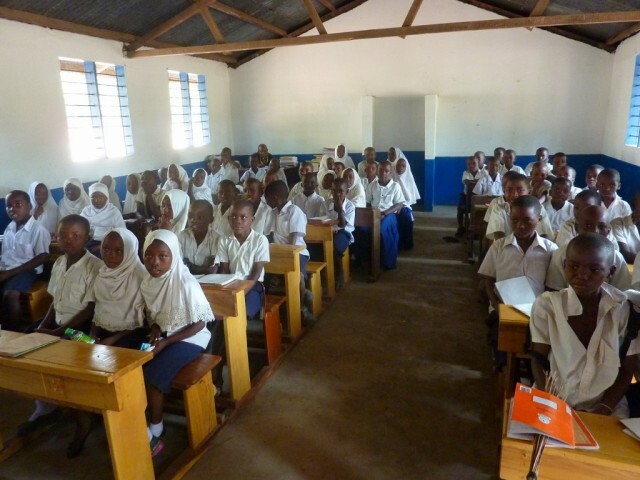 Tanzanian schools face many challenges: fast growing school populations, limited resources and low pass rates at primary level. There is an inordinate lack of even the most basic resources and facilities, such as classrooms, sanitation facilities, books and desks. Teachers are poorly skilled and motivated. Classrooms are overcrowded with high teacher-child ratios, typically 1:73. There is no pre-primary provision despite recognition that the early years of education are critical in laying the foundation for children’s development. Severe poverty further compounds the situation. Only 30% of children enrol for secondary school, with less than 2% enrolling for upper secondary. The BFSS is supporting a School Improvement Programme at Mkangala Primary School. Small scale capital investment is improving the basic fabric, resources and facilities at the school, including the provision of a pre-primary class. Critically, engagement with local stakeholders ensures project ownership, sustainability and the further development of teaching and learning opportunities at the school. The renovation has been completed successfully and none of the 448 children at Mkangala is without a desk, pencil or paper. The basic pre-requisites for teaching and learning are in place and both staff and pupils are motivated and confident. Parents and the local community are actively involved in the school’s development including resource making for pre-primary as well as a daily porridge feeding programme. The Headteacher is supported through EdUKaid’s Headteachers’ training and networking forum. The pre-primary class is open and running with a teacher and teaching assistant in place and 52 pupils enrolled in the class. EdUKaid and the Mkangala Headteacher are excited about early indications of the positive impact the project has had on teachers’ and pupils’ attitude and motivation. EdUKaid looks forward to working with the school, especially with the introduction of Standard 2 assessment, and tracking the performance of pupils as they progress through primary. 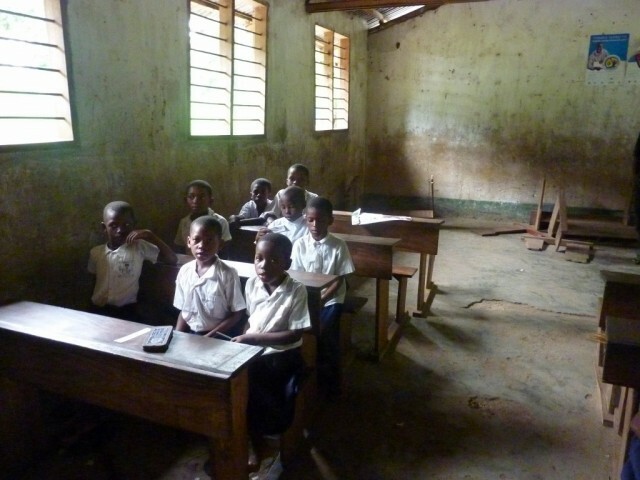 BFSS is supporting a further EdUKaid primary school project in Mtwara in 2015. “I am looking forward to doing exams.